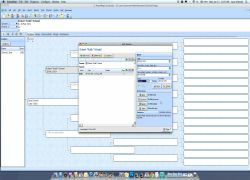 RootsMagic, the award-winning genealogy software that makes family history easy is available on Mac and Linux with CrossOver! RootsMagic 4 makes researching, organizing, and sharing your family history easy! 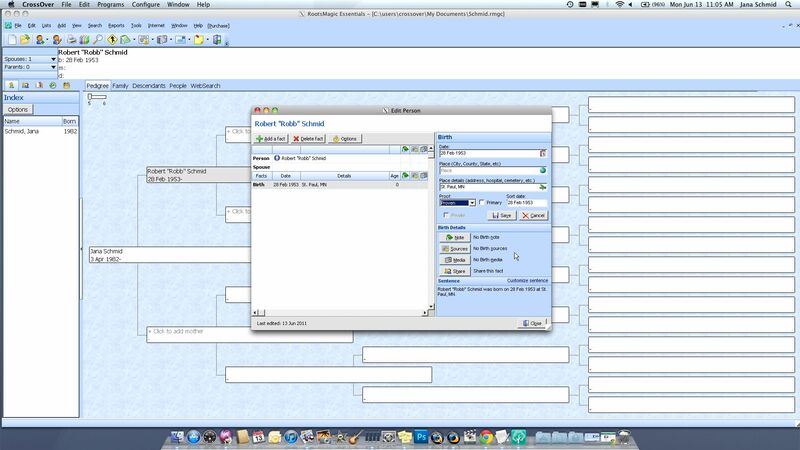 Whether you're a beginner or an experience professional, RootsMagic is the right family tree maker tool for you. How do I install RootsMagic 4 Software on Mac with Crossover? First, visit the RootsMagic 4 website and download their free version or purchase the full version. 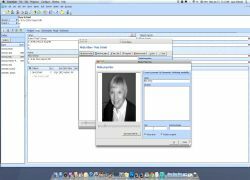 Once you have a copy of the RootsMagic 4 software, watch our instructional video on how to run RootsMagic 4 on Mac with CrossOver. Once you have finished watching our short video, try CrossOver for free. If you like it, be sure to come back to this page to purchase CrossOver at a discounted rate. CrossOver will now automatically install RootsMagic 4. I have been running Roots Magic 5 with Crossover and have had good success so far. Would been interested in anyone that is having problems. i have RM4 now on my iMac, do i need to put an anti virus software before syncing with new family search which operates through internet explorer 7...thanks!!!! I am not an authority on the issue. I personally, did not install an anti-virus app. 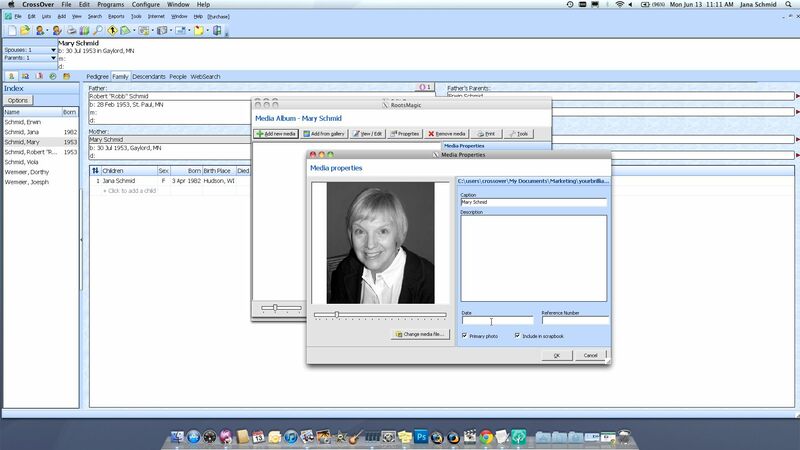 I have had no problems running with crossover using RootsMagic version 5 and interfacing with FAmily Search. 1. As I open different windows in RootsMagic, if I go to a different app and come back to RootsMagic the most recent window is not always on top and is buried somewhere under other windows that I can't close, but I have to move around to find the active window. 2. It does not like Crossovers XI. When I open the windows they seem to stay on top better, but I can't close the windows. I am stuck and have to force quit, so I had to revert back to CrossOver 10.2. Because Crossover uses the X11 window manager and not the native Mac Quartz window manager windows like that can sometimes not come to the front when they should. A workaround is to open Crossover, go to the Configure menu, Manage Bottles, highlight the RM bottle from the list on the left, Control Panel tab, Wine Config, Graphics tab, and uncheck the Control & Decorate checkboxes. That'll force RM's windows into a native Quartz window and it should help it come to the front when necessary.